Learn the five key areas of contention when using voicemail as your call-back strategy. Get your hands on the mini whitepaper! 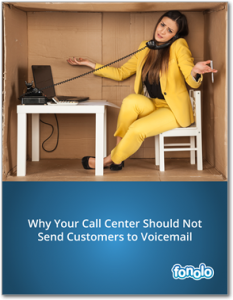 This mini whitepaper discusses the major problems that can occur when using voicemail in the contact center, and how a true call-back system can help to remedy these issues.